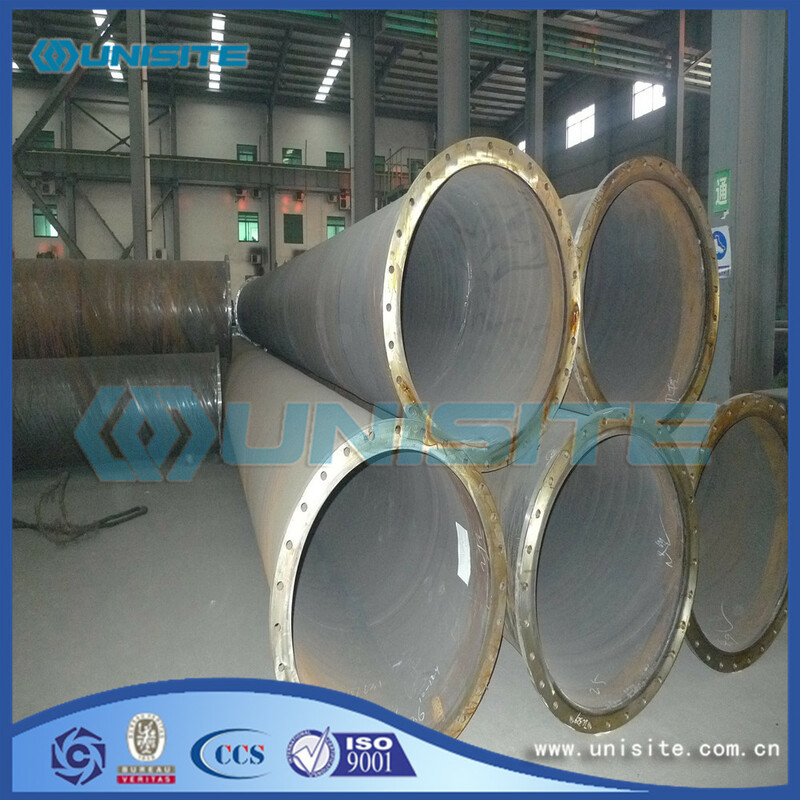 Spiral Pipe Also known as spiral Steel Pipe and spiral welded pipe spiral pipe is low carbon structural steel or low alloy structural steel strips by a helix angle (called forming angle) rolled into a tube, then the tube seam welded together made, it can be with a narrow strip steel production of large diameter steel pipes. 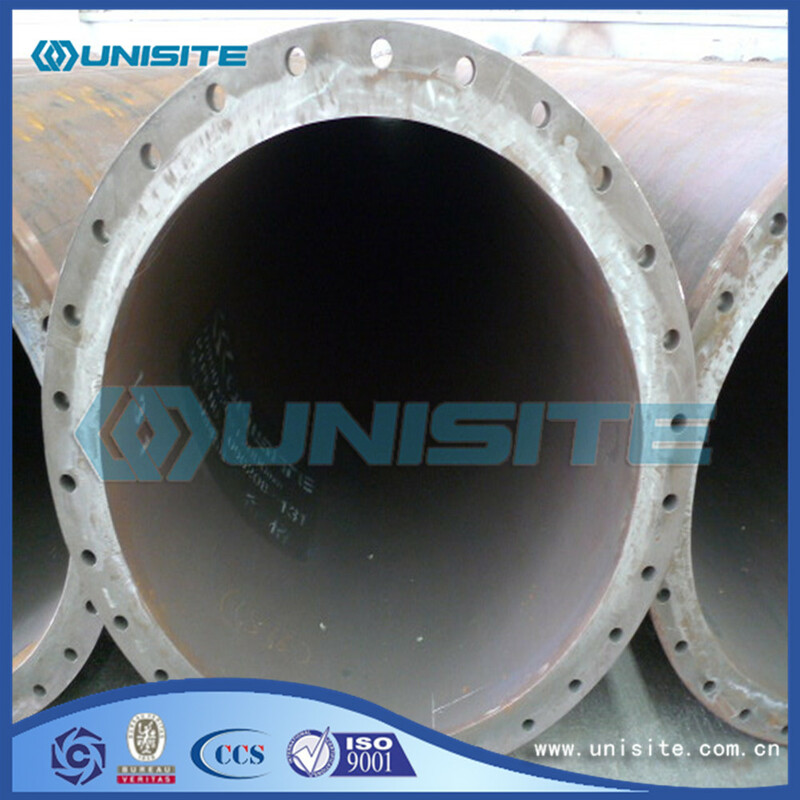 Looking for ideal Steel Spiral Pipe Manufacturer & supplier ? We have a wide selection at great prices to help you get creative. 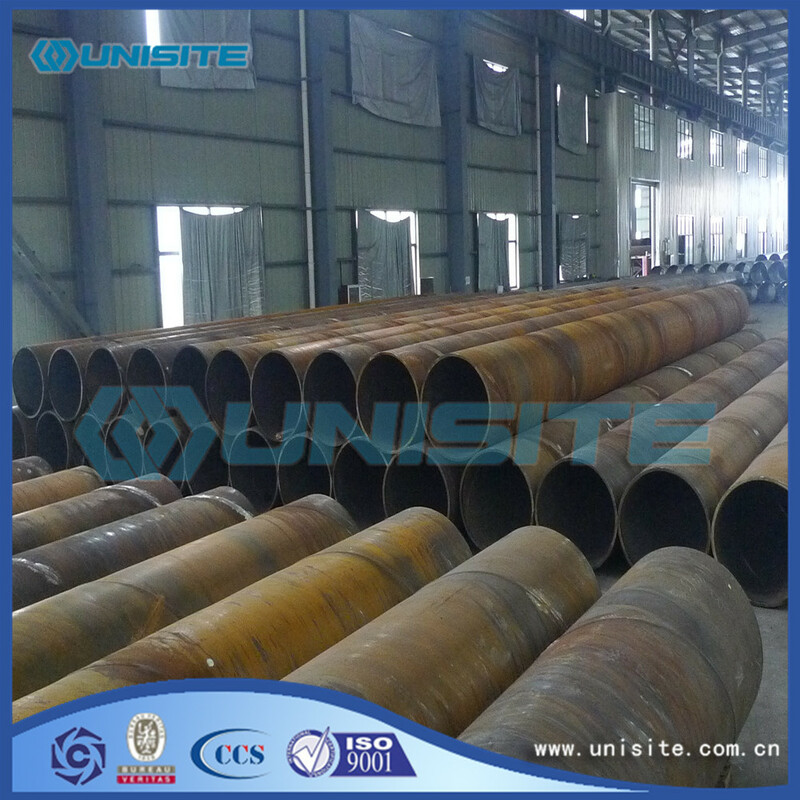 All the Steel Carbon Spiral Pipes are quality guaranteed. 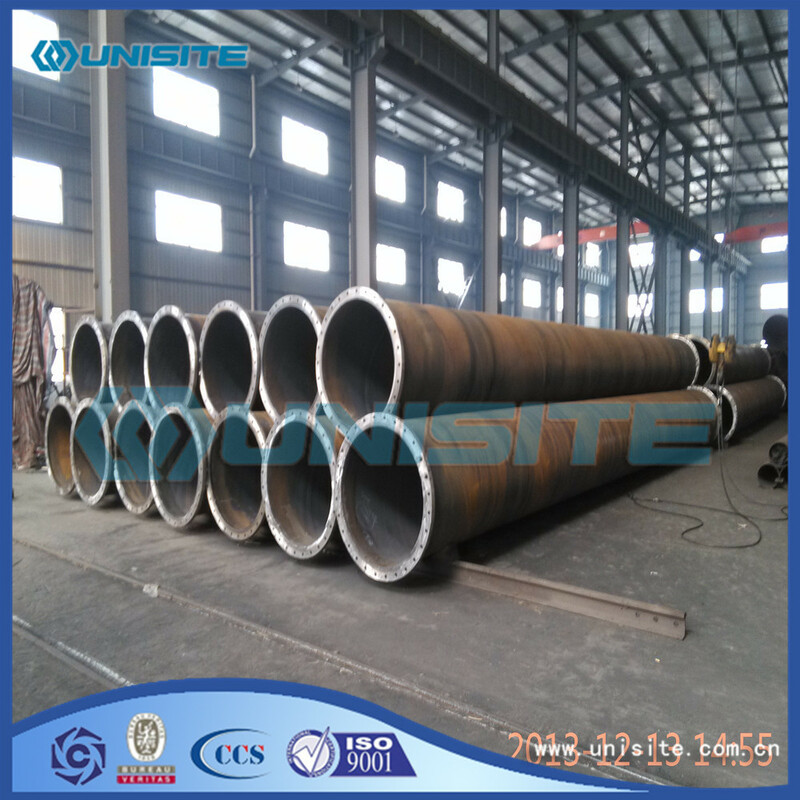 We are China Origin Factory of Welded Steel Spiral Pipes. If you have any question, please feel free to contact us.